The 4th Built Environment Innovation Hub Meeting was held on Wednesday 14 June 2017 at our London office. 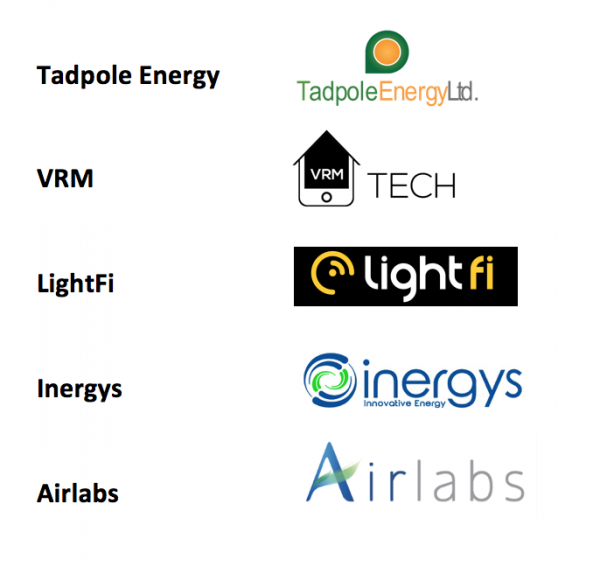 The Innovation Hub (funded by Haringey Council and delivered by Isle) aims to lead the way in driving forward the market for low carbon technology adoption by supporting innovative solutions and improving performance across the built environment. Congratulate Airlabs on their innovative technology award at the Sustainable Cities Awards on 5 July 2017!